Sometimes things don’t blow over. Especially when dealing with crisis communications. The only way to recover from a PR crisis is to actively apply crisis management best practices. If you go down the “wait and see” route, your client or brand won’t see positive results. But what are the crisis management best practices and how do you implement them into your public relations strategy? More times than not, big brands face PR nightmares and need to tap into their crisis communication plans. 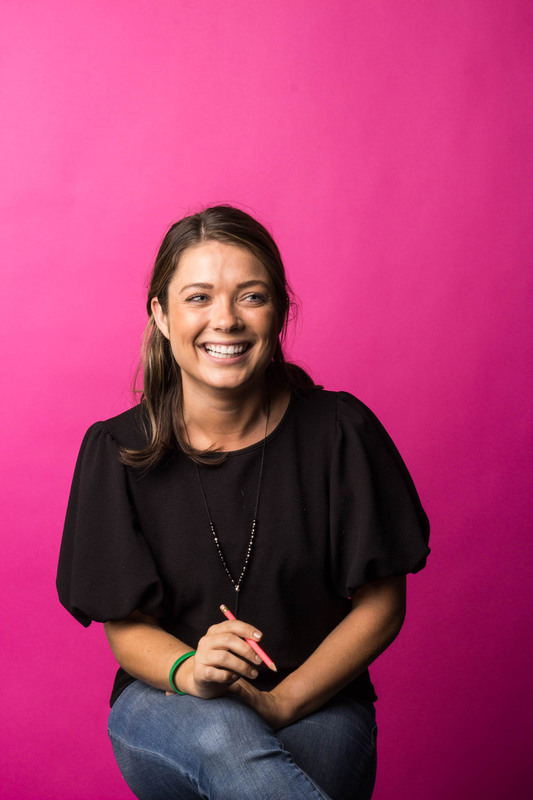 Most of the time when we think about a PR crisis, we think about professionals who manage a brand crisis, but there are also professionals who handle personal brands and celebrities, as well as internal PR teams. All crises follow the same steps for a complete recovery. Crisis communication is the reaction of public relations professionals in order to protect a brand or client. This reaction to a PR nightmare must be carefully planned so that there’s no time wasted when the crisis hits. Before a crisis, follow the below steps to proactively form your crisis management strategy. When you follow these steps in advance, you’re setting the groundwork for easy recovery from a PR crisis. Congrats, the worst is over. Following these steps will ensure a faster recovery from the nightmare. But no crisis looks like the next, they all come in different forms at the most unexpected times. 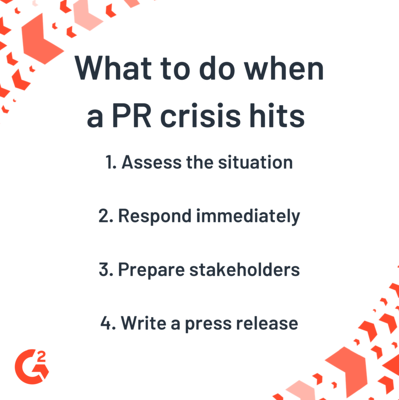 Learning about all sides of crisis communication is crucial to a successful PR strategy. Companies use more than just a website these days. 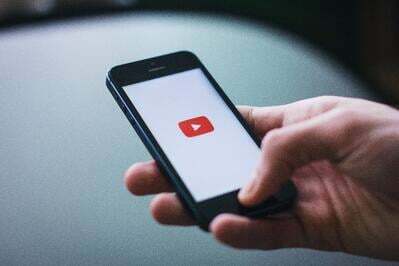 They’re likely on Instagram, Snapchat, Facebook, Amazon, YouTube, and more. As the online presence of businesses increase, the need for monitoring and managing the content grows as well. 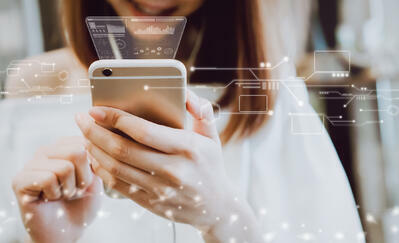 Online reputation management is exactly that– the monitoring managing, and engaging with your brand online while maintaining a positive and consistent brand message. When you manage your online reputation, you will likely avoid some of the most common PR crises. 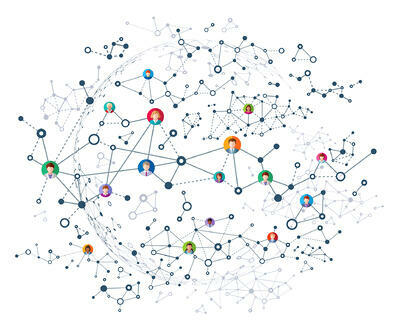 Implementing online monitoring software is a must for PR professionals. Invest in planning for a crisis, so that you don’t lose your good reputation after one mistake. Odds are if you can think of a crisis, there’s someone who has experienced it themselves. That’s why tapping into your network of PR professionals is a good idea when planning for and recovering from a PR crisis. 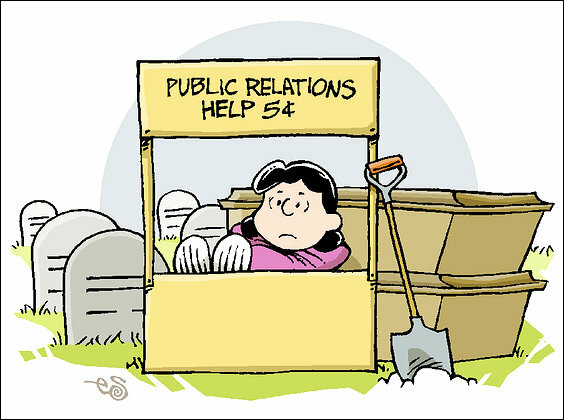 Public relations tips from crisis communication professionals help people see a way out when in the depths of a crisis. The most common advice from PR professionals is to plan in advance and to respond immediately. The Kendall Jenner Pepsi ad gave PR professionals a lot of material to learn about crisis communications. Although a nightmare for Kendall Jenner and Pepsi in the moment, their reputations made a full recovery. If you follow these five steps, along with the other aforementioned tips and tricks for recovering from a PR nightmare, you’ll hopefully never face backlash from something as widespread as the Kendall Jenner Pepsi ad. There are many ways to go about recovering a brand from a PR crisis, and that’s why there are many lists throughout this article. If you keep these tips at the top of mind when planning for and reacting to a crisis, you’ll be sure to recover faster than if you simply let things figure themselves out. Being proactive in your public relations strategy will lead to the most success. Deirdre O’Donoghue is a Senior Content Marketing Specialist at G2. She brings her passion for research and creativity to her writing. In her free time you can find Deirdre fostering puppies or exploring the Chicago foodie scene.